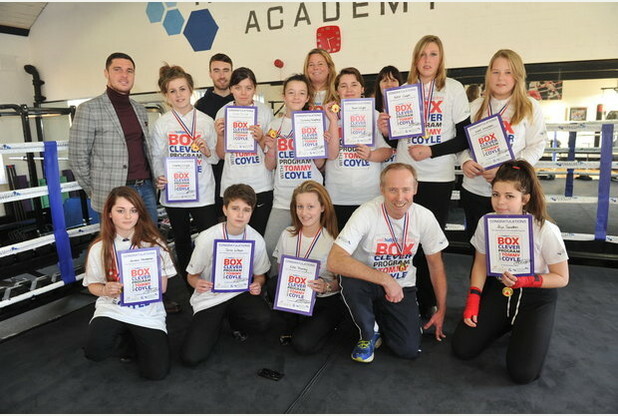 A boxing academy headed by Hull professional Tommy Coyle is to become a free facility to under-17s thanks to the backing of city health organisations and local businesses who have been impressed by its knockout success. Through daily sessions at the gym, and a Box Clever programme which sees Tommy both visit schools and welcome classes to the academy, hundreds of children have learned valuable life, fitness and boxing skills. Schools and teachers have seen a positive response in many pupils who had been struggling and lacking motivation in class, and that success has led to Coyle now securing sponsorship to make the academy free to all under-17s for the next three years. The City Health Care Partnership CIC and the Hull Clinical Commissioning Group have joined forces with local businesses Neil Hudgell Solicitors, Sewell on the go, Lime Property and Esa Associates in Coyle’s corner on the venture. As a result, the academy will now be able to reach and have a positive impact on even more young people from across the city, much to the fighter’s delight. “The aim from day one with the academy was for me to be able to give something back and provide a facility which would have a positive impact on young people,” Coyle said. “The success we have enjoyed, and the feedback I have had from schools through the Box Clever programme, has been absolutely tremendous. “Many kids that come here may struggle in the classroom and at school in general. Coming here gives many something positive to focus on, rather than choosing the wrong road and getting into trouble. They learn about discipline, dedication, and life skills. They also meet new friends, and if we can stop one kid from going the wrong way in life, we have had a success. “I am absolutely overwhelmed by this support from the local health bodies and businesses. It shows they believe in what we’re doing at the gym, and that they all feel the academy is achieving its goal of playing a positive role in keeping young people fit, motivated and inspired. 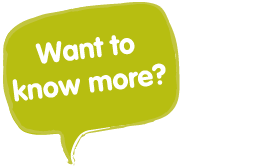 The sponsorship package between all parties will equate to £150,000 over the next three years, covering running costs at the academy and allowing young people to use its facilities and attend classes for free. “The reality is, many young people want to be able to go to a gym and fitness classes, but they can’t afford to do it,” Coyle added. Emma Latimer, NHS Hull Clinical Commissioning Group Chief Officer, said: “Improving the health of Hull’s next generation is one of our biggest priorities as a CCG, so being involved in the Headstart Academy has been an honour for us.